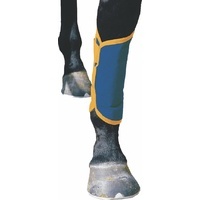 A unique close fitting hoof boot designed to keep wounds, poultices and dressings clean. 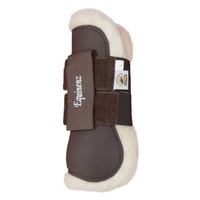 This boot is suitable for use in the stable and can be used on sensible horses in the paddock. 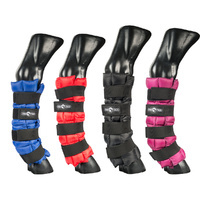 The boot is designed using flexible and light materials to enable easy fitting and as a cost effective alternative to adhesive bandage and tape. Bearing this in mind exuberant horses and those having undertaken a period of box rest may damage the boot by standing on it or doing racing stops. 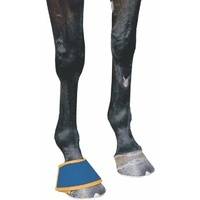 In these situations you may wish to consider placing an overreach boot on top of the medical hoof boot or using a more traditional poultice for the first day turned out. 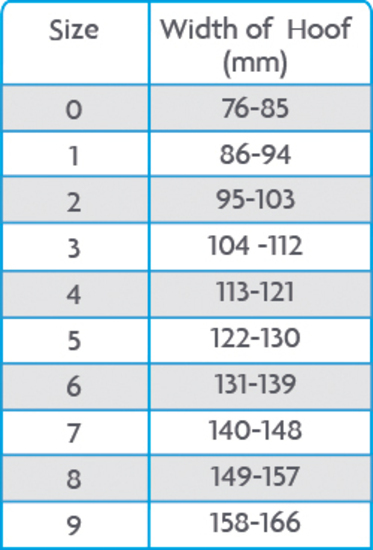 We expect the boot to last 2-3 weeks under normal circumstances with many customers finding they last much longer. 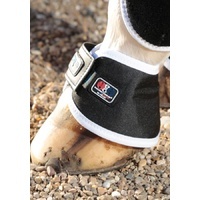 The boot is not indestructible and so is not guaranteed against breakage, due to the horse standing on the boot. 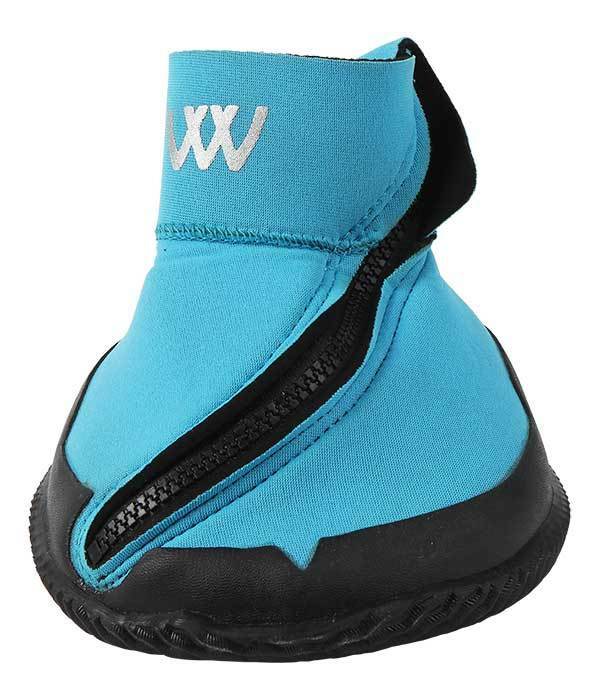 Featuring a grooved sole for extra grip and a Kevlar® interior for durability it also has an asymmetric zip to give the boot a really close fit (and prevent it opening) stopping bedding and other debris from getting inside. The boot may be used with or without a shoe. 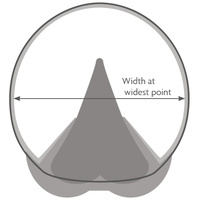 They can be used on any foot (there is no left/right), although you may need different sizing if using on the hind. 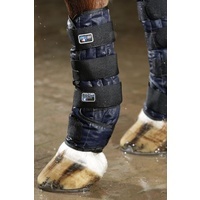 It can assist in a number of ailments to the foot such as abscesses, bruised soles, etc. 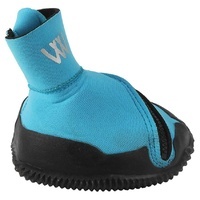 The boot is machine washable at 30 degrees. 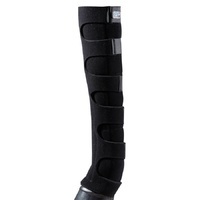 It is not designed as a riding boot. This boot has been fantastic. I have a horse that had a recurring hoof abscess. I was over constant changing of poultices that he just wore through. I bought the medical boot to assist the healing so I could just pop in a small medical drawing pad underneath and keep the boot on. 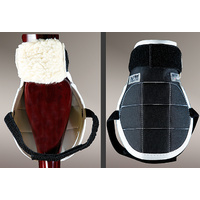 It was also beneficial in keeping the muck out of the hoof while the hole in his sole from the removal of the abscess. It can get a bit sweaty but we live in Queensland but just don't leave it on for long periods of time. I would pop on during day, then take off and wash with warm soapy water and dry it overnight while he was in his stable then pop it back on again next day.. 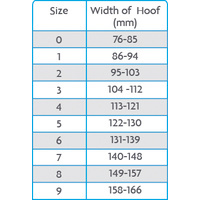 The sizing was perfect with the measurements that they offer you but it didn't have room to hold an entire baby nappy sized poultice underneath unless you order size up but then it may not fit the underside of the hoof very well for comfort. Fantastic product and wonderful service and delivery too, it came the very next day after ordering it which was a relief since I needed it for a medical condition. 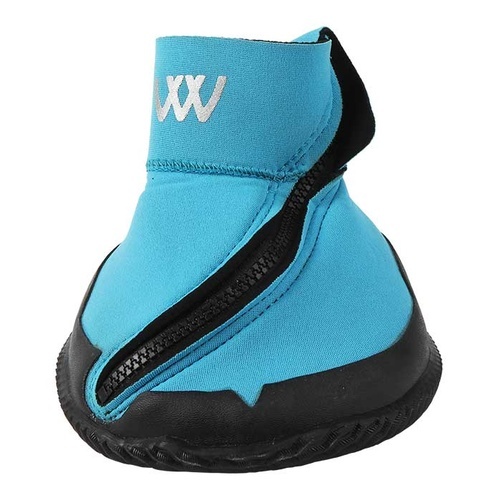 My horse is being treated barefoot for pedal bone rotation and I am finding the boot a whole lot easier and softer under sole for her, and by using a boot two sizes larger , it fits over a "lily pad" being used to raise the heel and put pressure on the frog. One Elastoplast wrap on the outside after zipping up is helping minimise damage to the boot .